Exactly what you have been Dreaming Of! 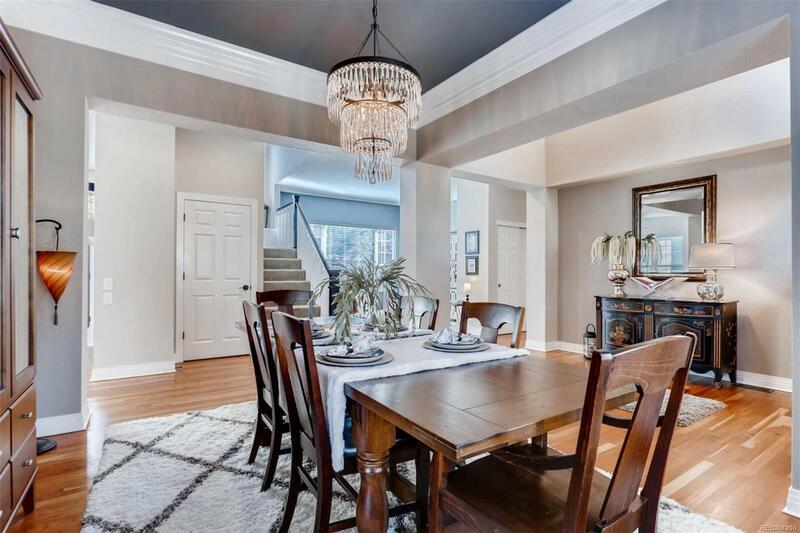 This Stunning Home has been Meticulously Cared for & Upgraded at Every Turn! Kitchen Boasts New Island Granite, New SS Appliances w/Upgraded Gas Line & 42" Cherry Cabinets - Ample Storage! 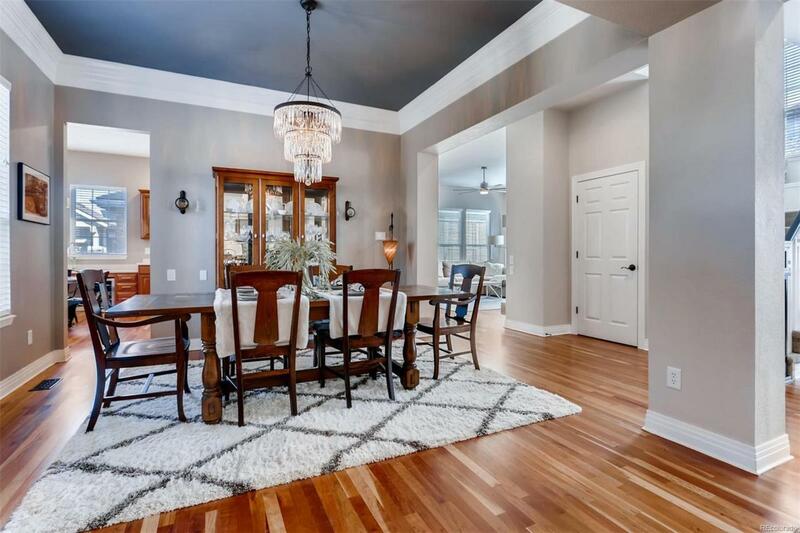 Natural Hardwood Floors and Grand 10ft ceilings on Main Level lead to a Lg Office (5th Bedroom w/Walk-In) & a Fully Remodeled Powder Room! 4 Spacious Bedrooms Upstairs w/Newer Carpet; Features a Jack & Jill Bath for Secondary Bedrooms & New Tile in Both Bathrooms! 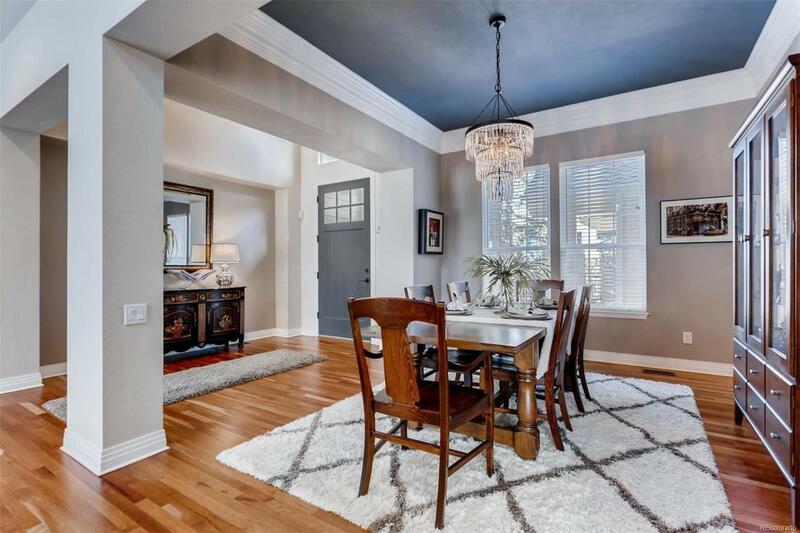 Beautifully Remodeled 5 Piece Master En-Suite will please even the Most Discerning Buyer! New Roof, New Paint, New Light/Fan Fixtures all make this Home feel like Brand New! Solar Panels are owned to Provide Ultimate Energy Savings! Smart Features Include: Thermostats, Lights, Garage Doors, Security System & Sprinklers - All from your Phone! 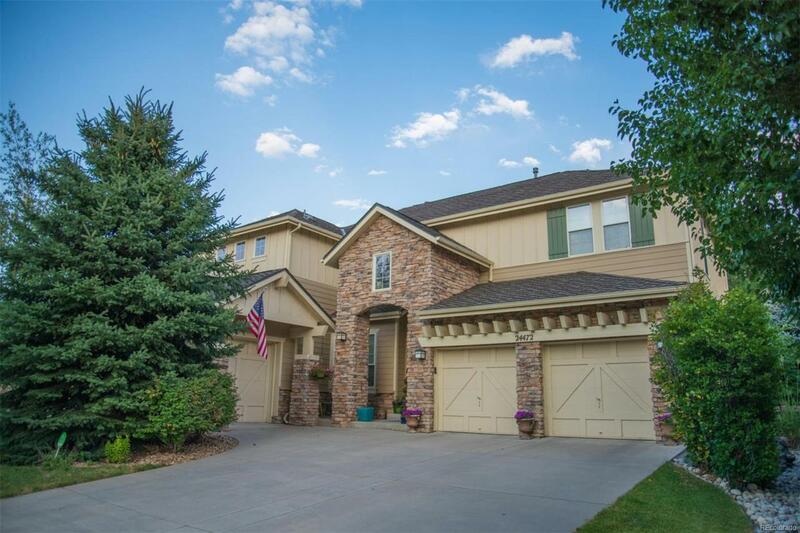 3 Car Garage on an Incredible Lot w/Refinished Patio, Tons of Privacy! Easy Access to C470, Aurora Reservoir/Rec.Trails, Award Winning Schools, Shopping & Dining!